WOLF'S HEAD Full Strength Antifreeze Coolant is an ethylene glycol base product. 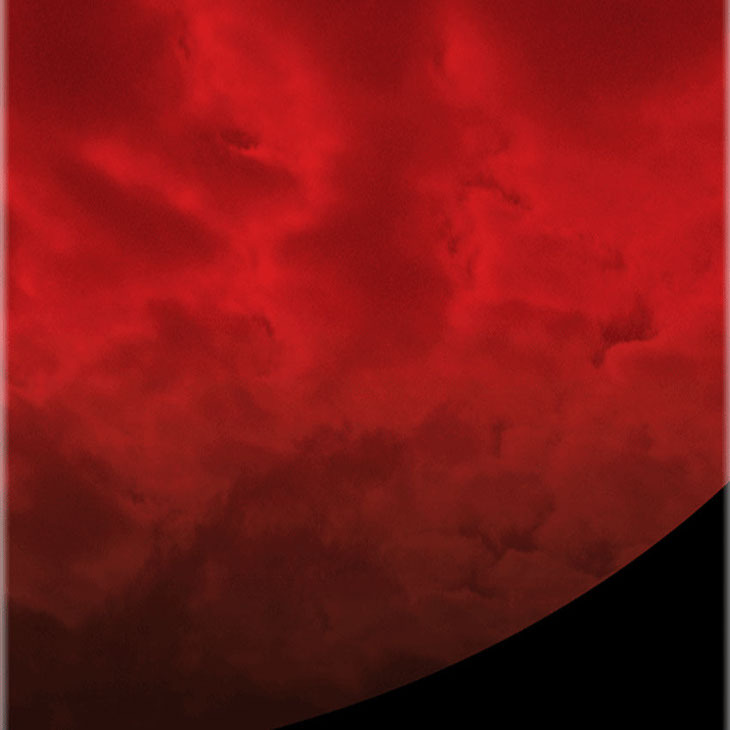 It contains inhibitors to prevent rust and corrosion for all cooling system metals including aluminum. 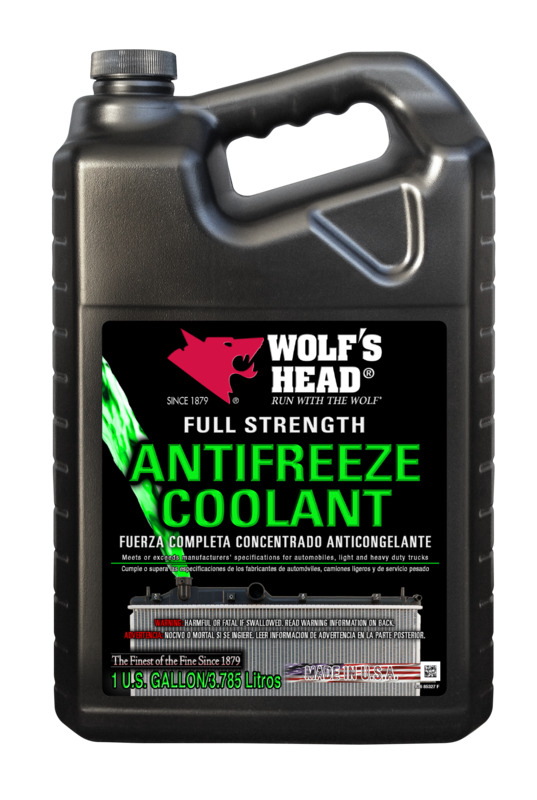 A 50/50 mixture of WOLF'S HEAD Antifreeze Coolant and water provides freeze protection to -34˚F and raises the cooling system boiling point to 265˚F when a 15 lb. pressure cap is used. 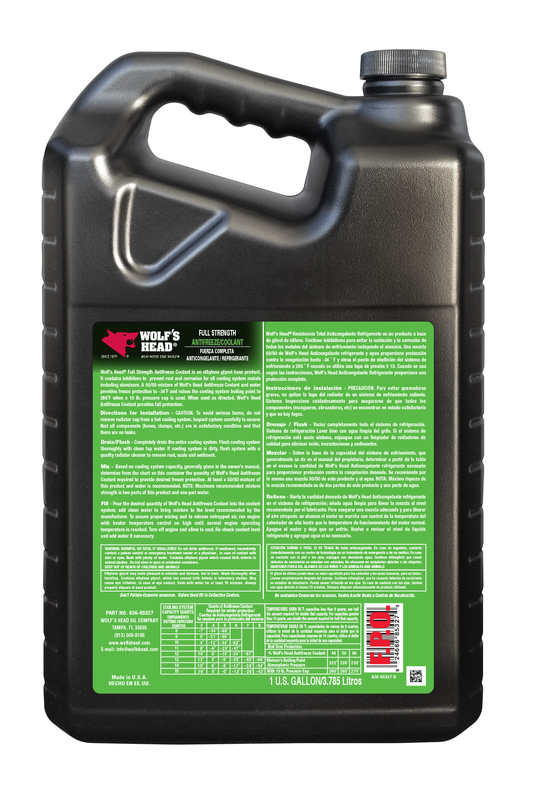 When used as directed, WOLF'S HEAD Antifreeze Coolant provides full protection.